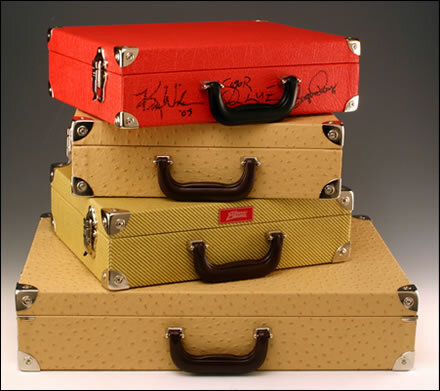 Our cases are accurately hand made in solid pine or plywood and are externally covered in tolex or tweed. 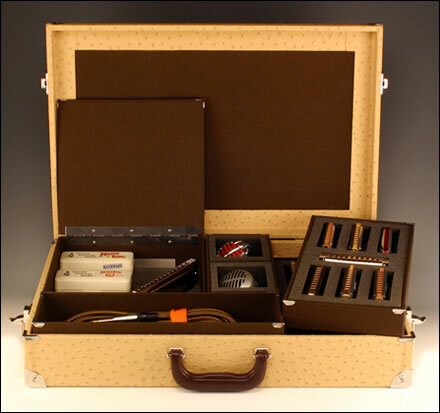 Inside they are lined in fabric and some compartments are lined in foam rubber to protect the instruments. The corners, locks and hinges are made in chrome nickel-plated brass. For a better confort, the handle is padded. 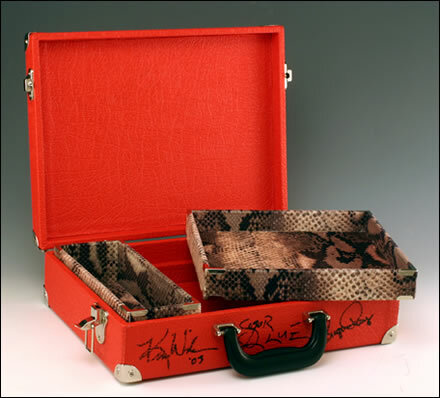 On request we produce custom -made cases with particular finishing. Plunz Special Harp © by Sichelia.Net. All right reserved.